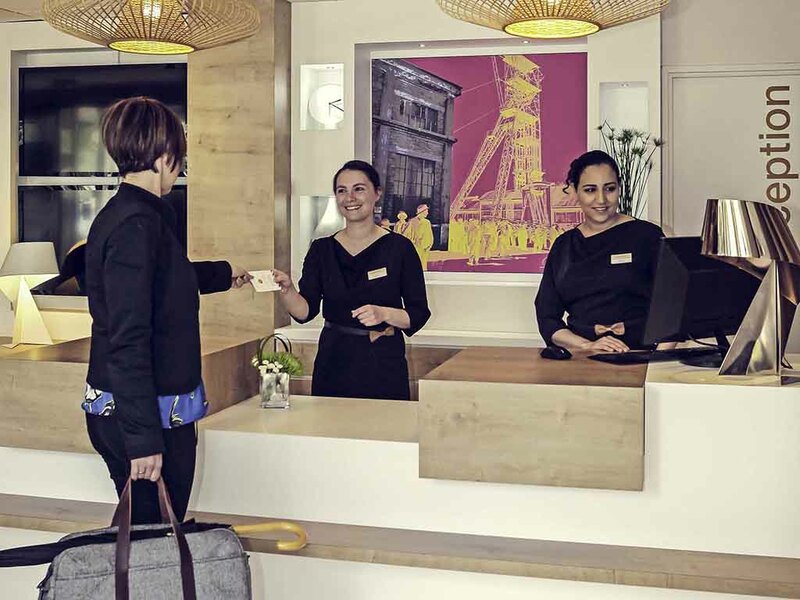 With great transport links to Saarbrücken Airport and the TGV station, this Mercure hotel is also handily located just next to the Burgof Conference Centre. Surrounded on all sides by Forbach's swimming and tennis facilities, this contemporary hotel, located just off the exit to the Paris-Frankfurt motorway, is within easy reach of the town centre. The air-conditioned rooms are perfectly designed for relaxation. Enjoy a meal on the restaurant terrace in the evening. Whether you are here for business or pleasure, make the most of your time here and discover the best of what the region has to offer, including Puttelange-aux-lacs, the Mining Museum and the botanical gardens at Schlossberg castle. Close to a leisure complex including sauna, hammam, massage, swimming pool and fitness rooms, and offering free parking, this Mercure hotel is an ideal destination for business conferences or a family weekend away.